This is a beautiful modern table lamp. It has an indented effect on the lamp body, giving it a different feel and bringing out its beauty. This is the perfect lamp for your living room or bedroom. This will bring so much beauty to your home. 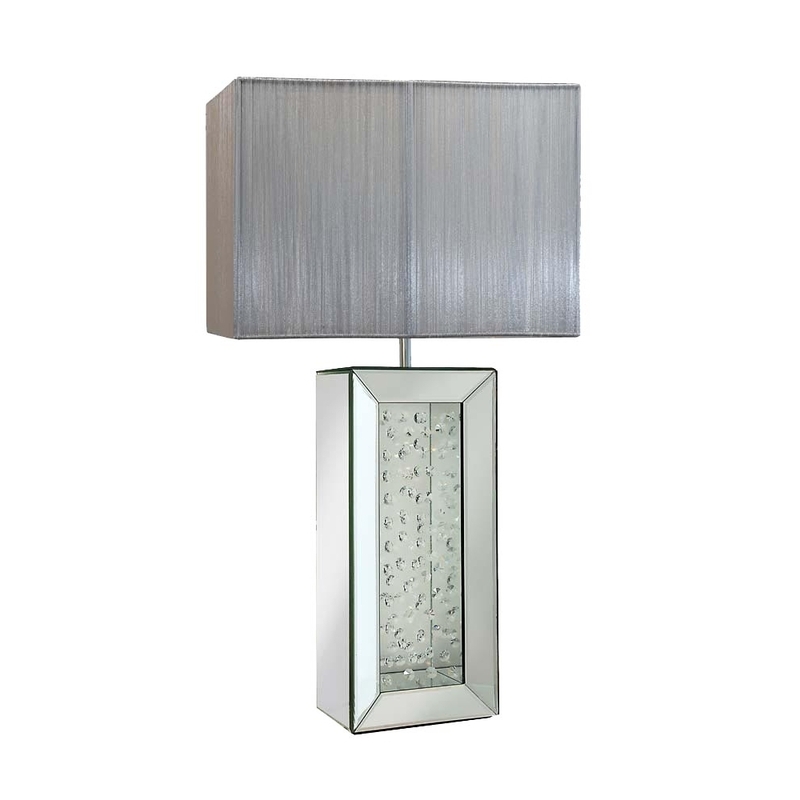 This mirrored table lamp is part of the Rhombus range.